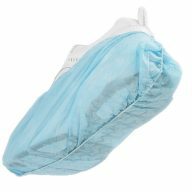  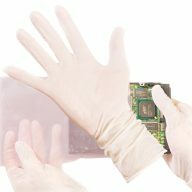 Non-Skid Shoe Covers | Bennett and Bennett, Inc.
• The material is 100% non-woven, breathable, and non-linting. 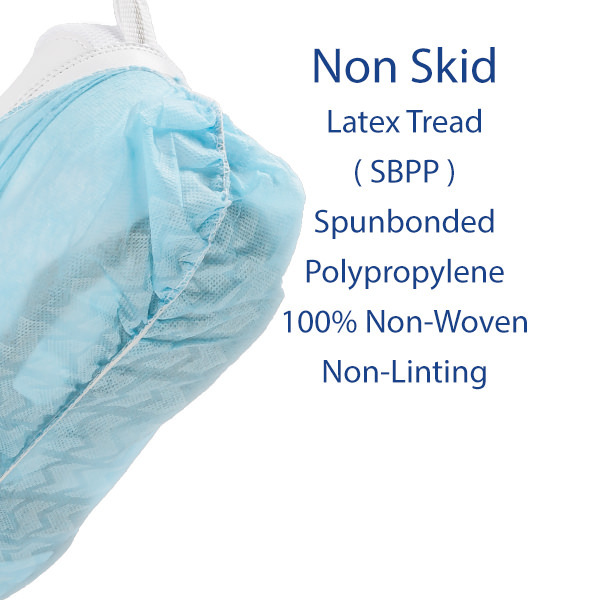 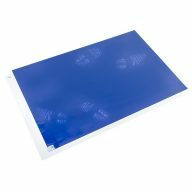 Spunbonded Polypropylene Anti-Skid Shoe Covers are made with latex threading sewn into them to prevent skidding. 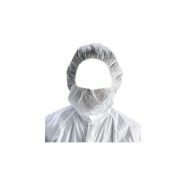 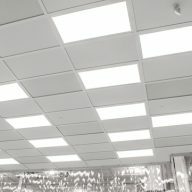 The material is 100% non-woven, breathable, and non-linting. It is made with elastic ankle wraps to stay on shoes.